When traveling, you might look down at your watch or glance at a clock and try to figure out your ETA — estimated time of arrival, that is. In watch terms, ETA means something entirely different. 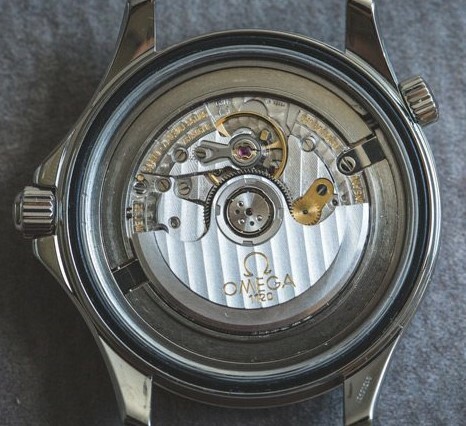 An ETA movement is incorporated by a majority of watch companies. 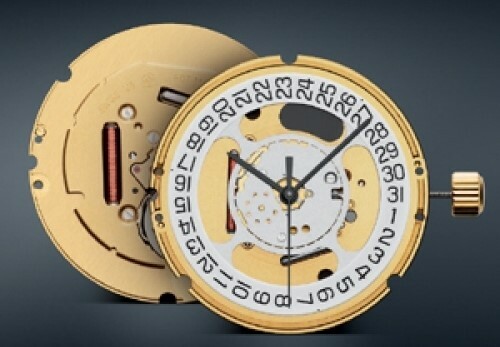 ETA SA is a Swiss manufacturer which makes the movement with a history which can be traced back all the way to 1793. ETA is now a subsidiary of the Swatch Group and because of Swiss laws, the company must distribute movements to competitive brands, allowing other companies to be able to boast the “Swiss Made” label as well as for the watches’ high accuracy and dependability. 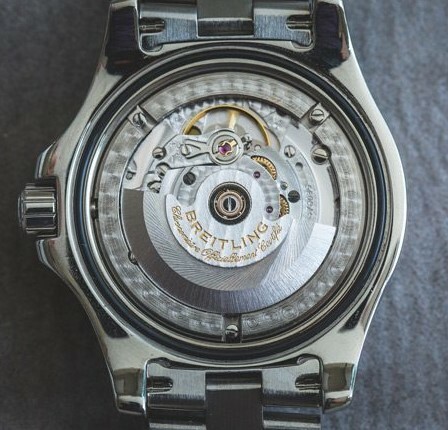 One such is the 2892-A2 movement, which is among the most common calibers produced by ETA, which shares similarities with the flagship 2824 movement. 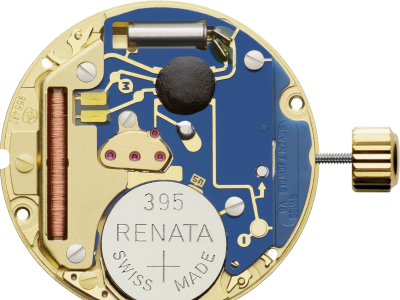 The 2892 movement stays compact even if there are complex switching mechanisms and is the basis for intricate watches because of its thin appearance. 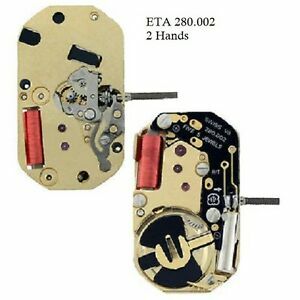 This movement is typically used by Breitling, TAG Heuer, Longines and Omega, among others. 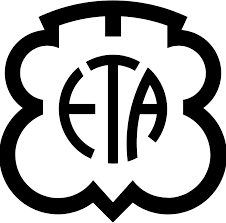 ETA’s movements help the watch industry tick so to speak and move forward into the future. The Swatch Group, ETA’s parent company, is reducing the number of movements it supplies to competing companies. This has led to watchmakers investing in creating their own calibers in-house. It’s interesting that watches with different brand names and wildly different prices will nevertheless feature the same ETA movement inside. 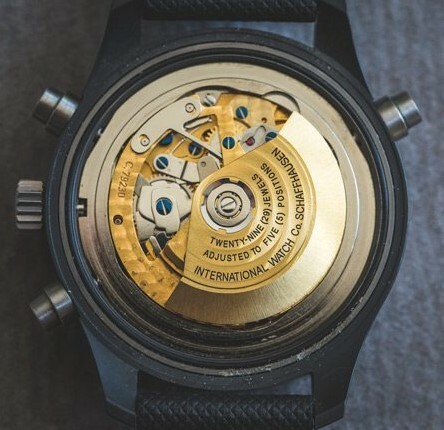 ETA offers quality movements, and wearing a lesser-known brand with an ETA movement is a good way to enjoy that same quality for less money. Thanks, Mark! I never knew ETA was part of the Swatch group. Great to learn new things! Thanks for the info Mark. I, like others here I’m sure, look forward to all of your informational posts. We learn something new every time. Very informative. Love those old mechanical movement watches. Always interesting; always informative. Always appreciated. I’ll share with ‘my ‘Tag Heuer son’. Thanks again. Was eta an outgrowth of eterna? Tom, yes. In 1856, at the manufacturers home of Grenchen, Switzerland, the soon-to-be “Eterna” set up a ébauche watch factory (ébauche is the general term for the basic movement parts, such as the movement plates and bridges, and mainspring barrel) that would later be known as the birth of the ETA movement. Over the course of many years, Eterna developed a separate entity for its movements which it named “ETA AS”. Watches fascinate me all the so small moving parts ! Great article! Interesting. Thanks Mark! Mark, wonderful post as always. Tell us, if you will, what it is about the ETA 2892 movement that forces you to charge more for cleaning and adjustment.